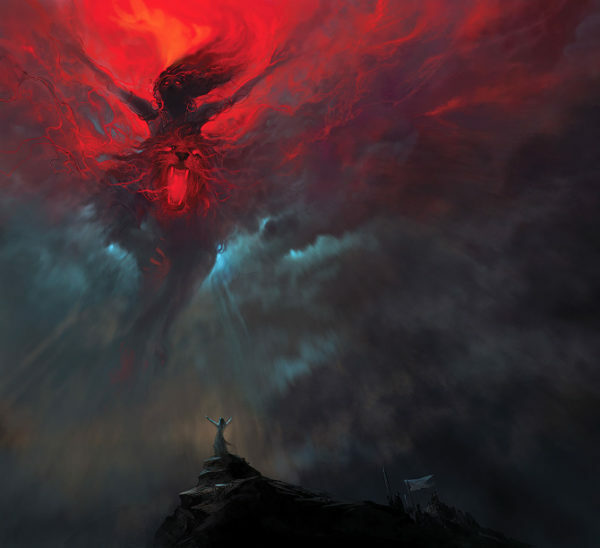 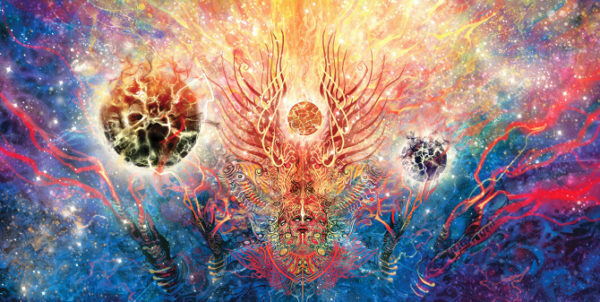 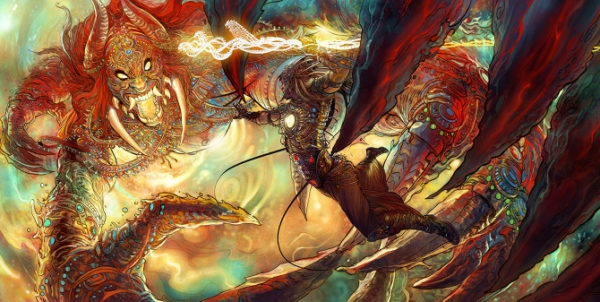 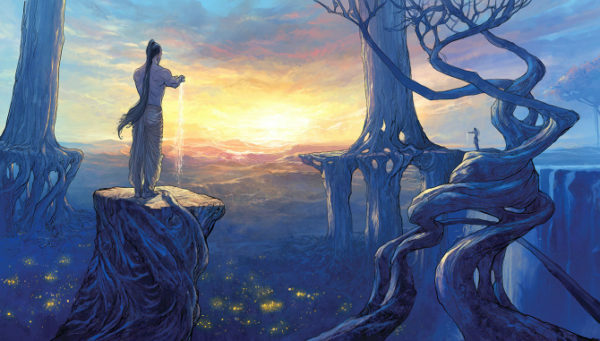 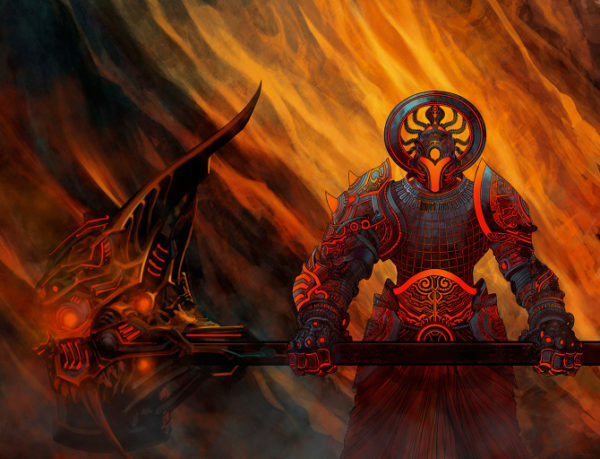 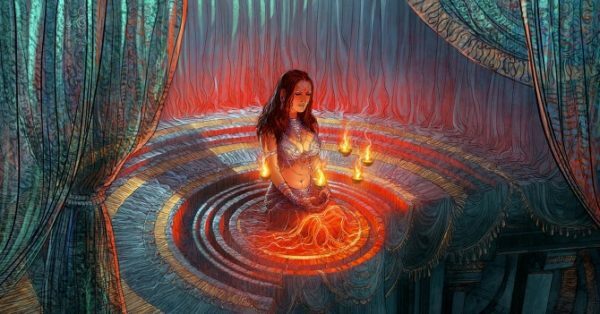 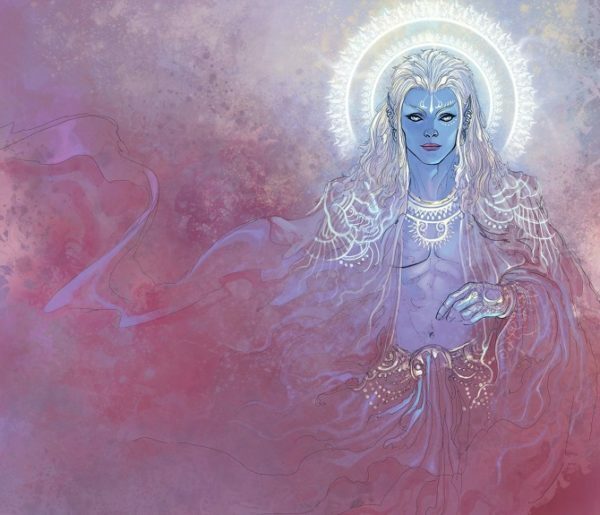 Artist Captures Stunning Balance Of Eastern Spirituality and Fantasy In His Breathtaking Images! 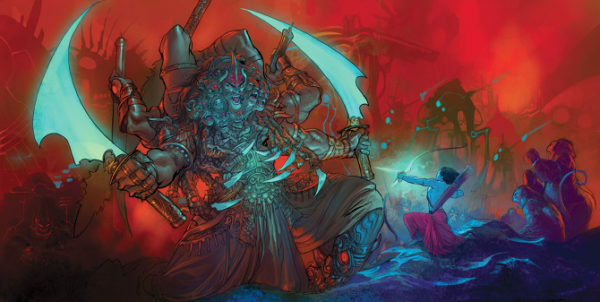 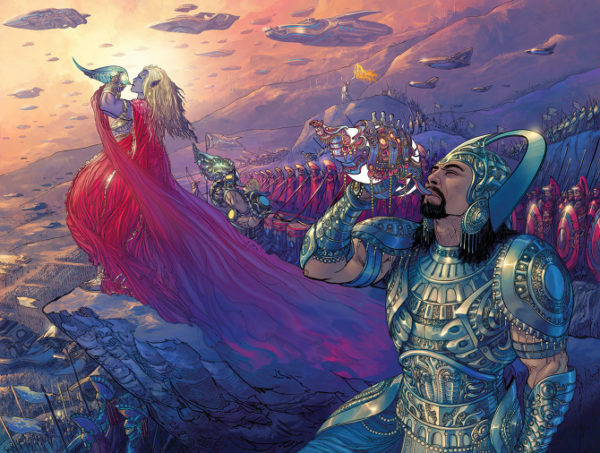 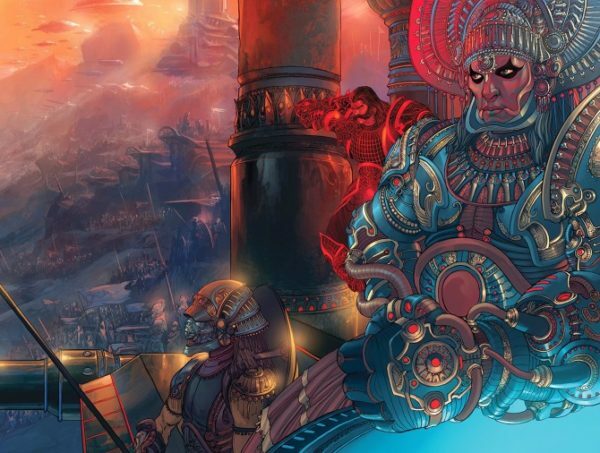 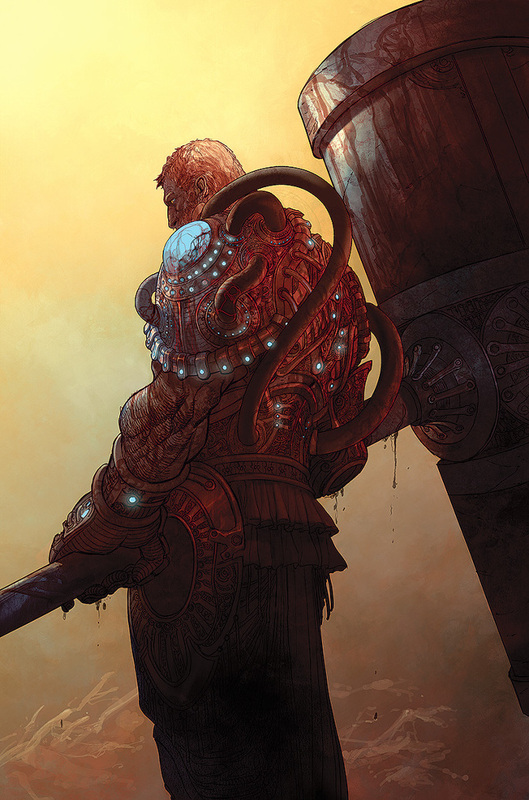 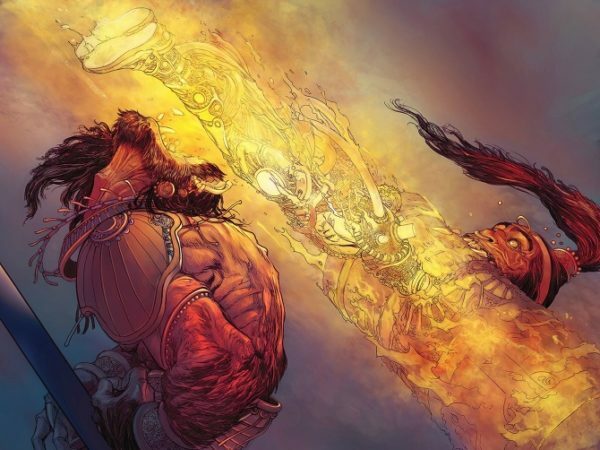 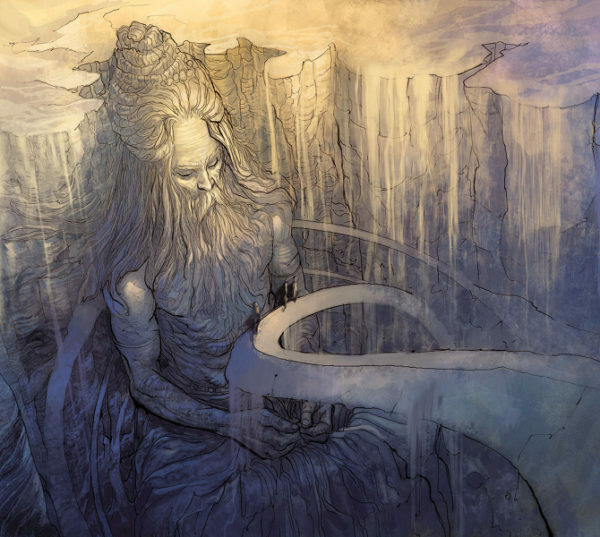 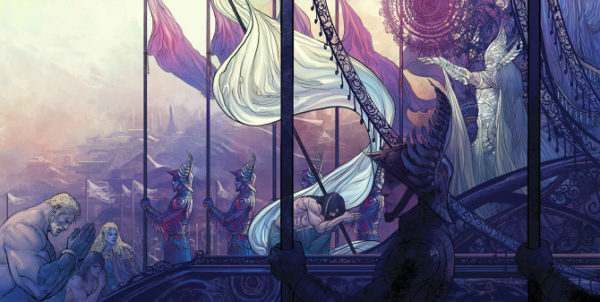 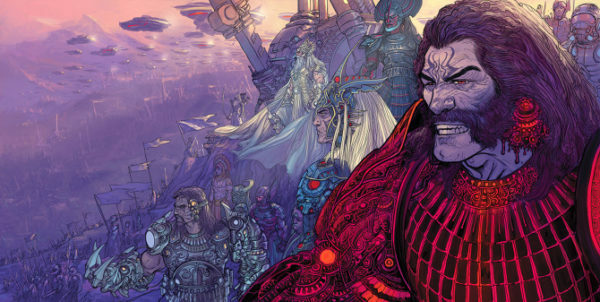 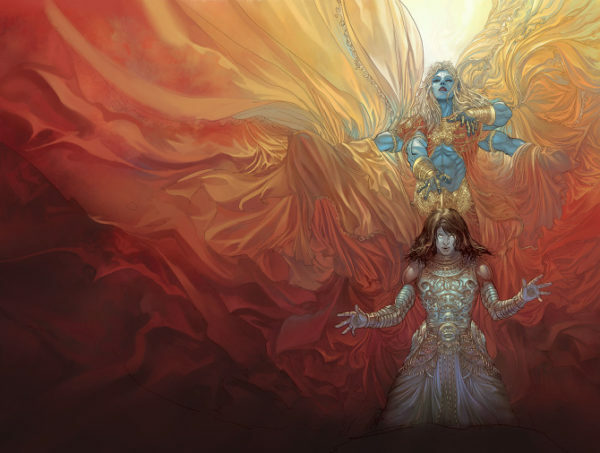 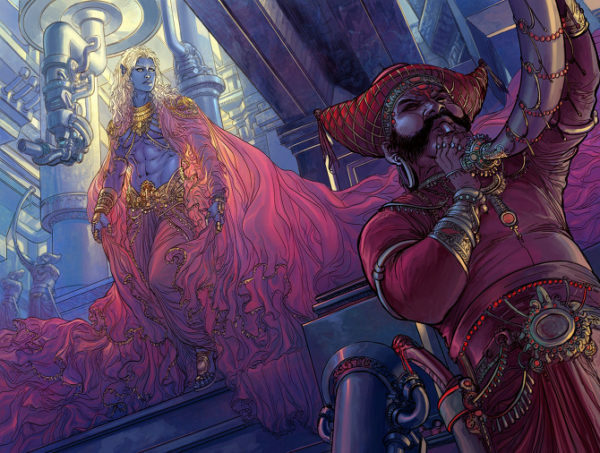 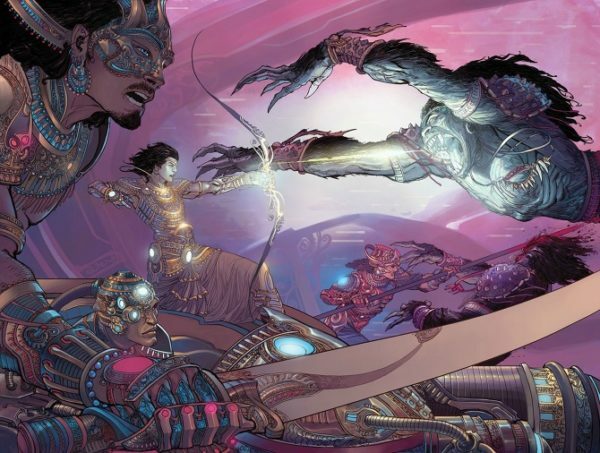 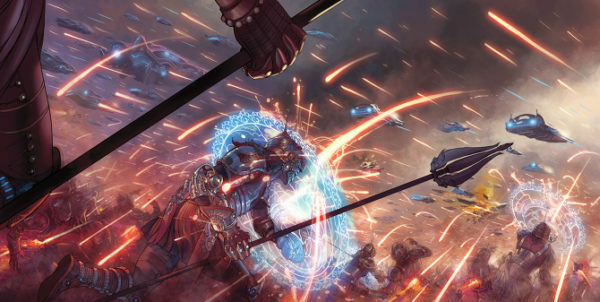 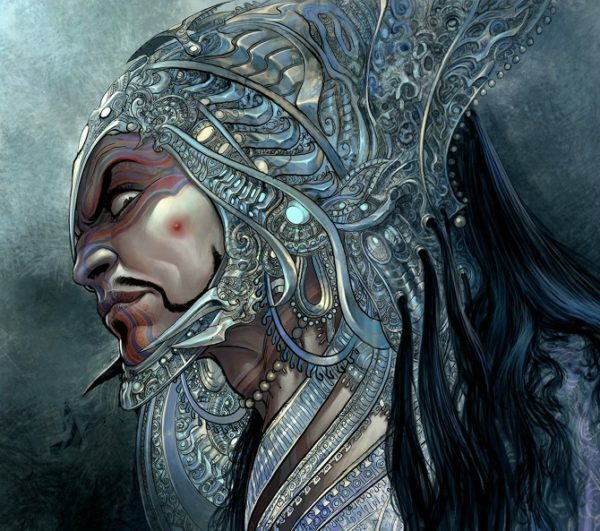 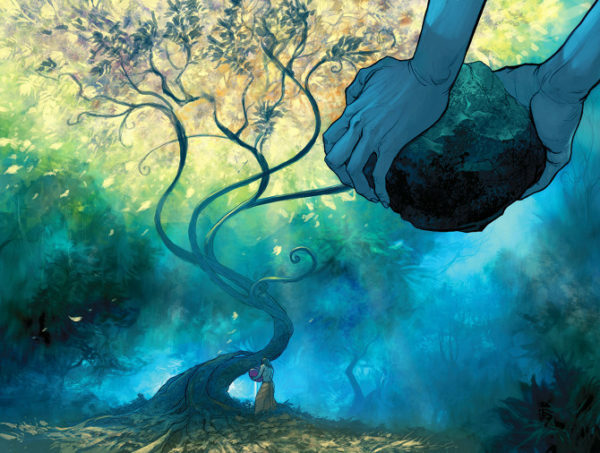 Re-imagining the Sanskrit epic “Mahabharata” India based illustrator Mukesh Singh – aka Nisachar – created a body of work called the “18 days Animation Project” for Liquid Comics. 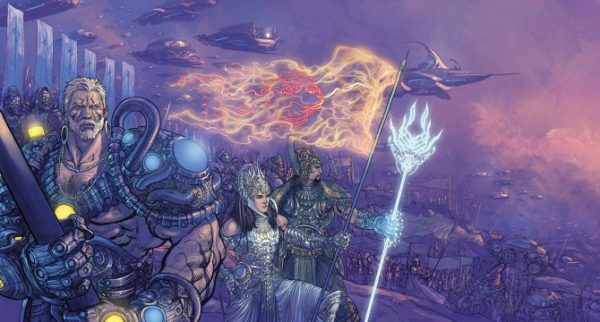 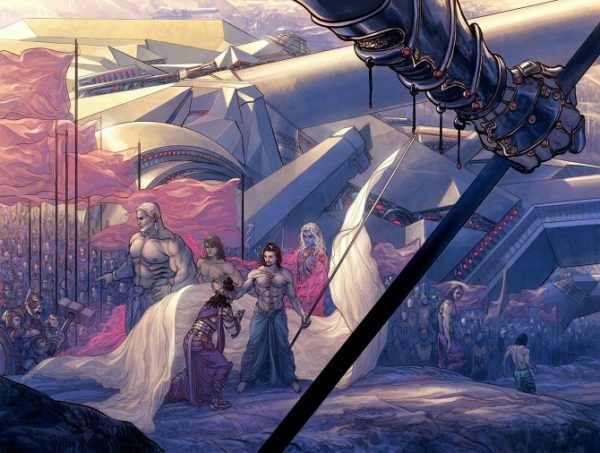 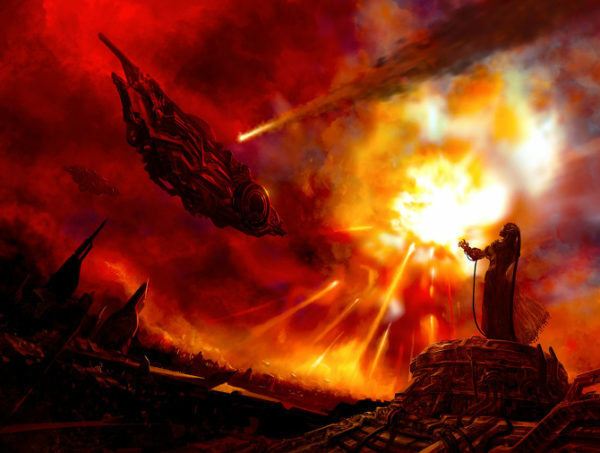 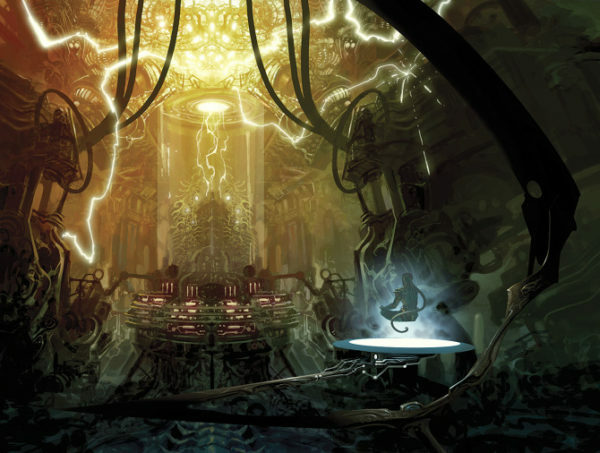 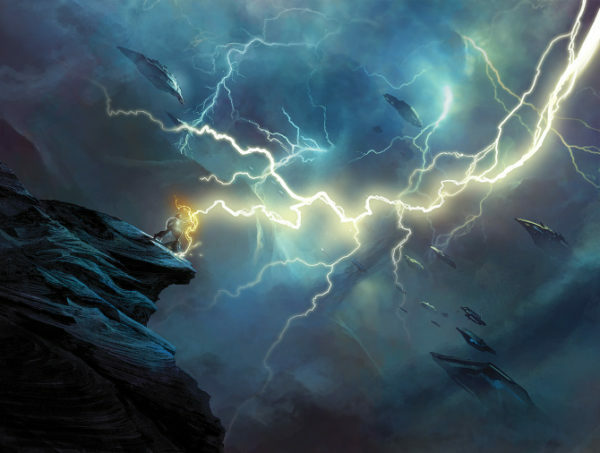 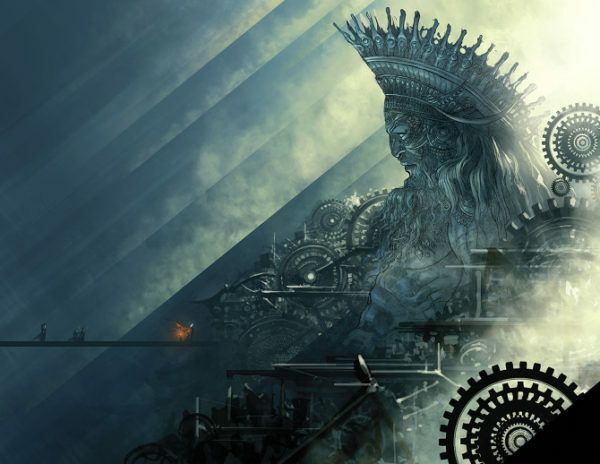 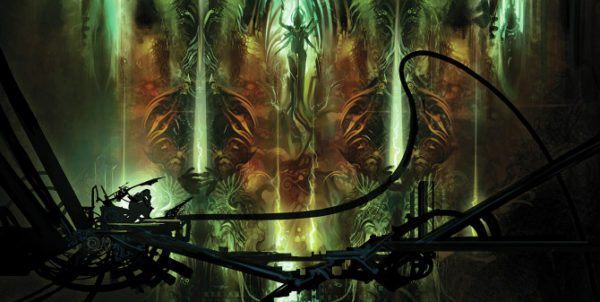 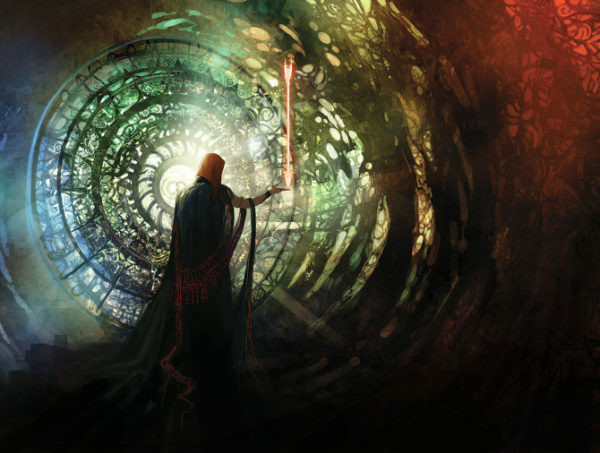 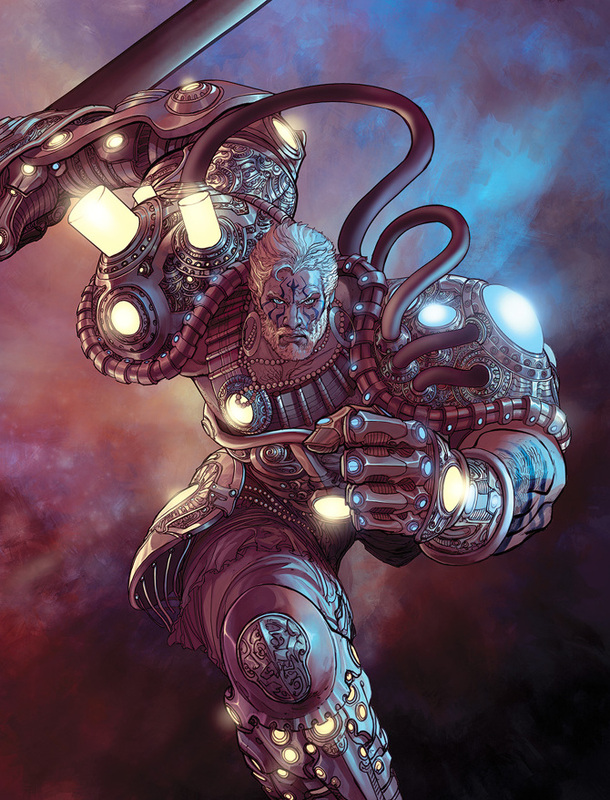 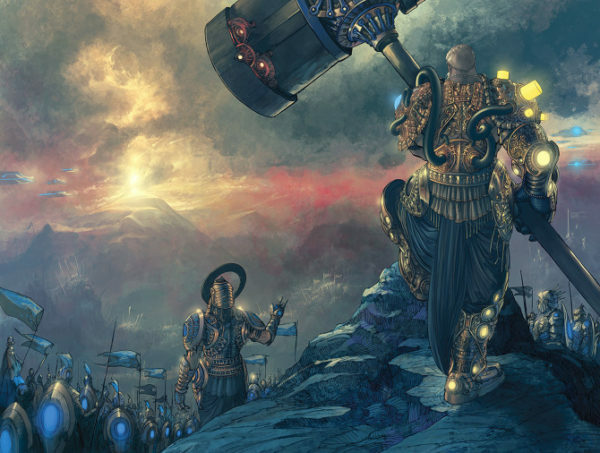 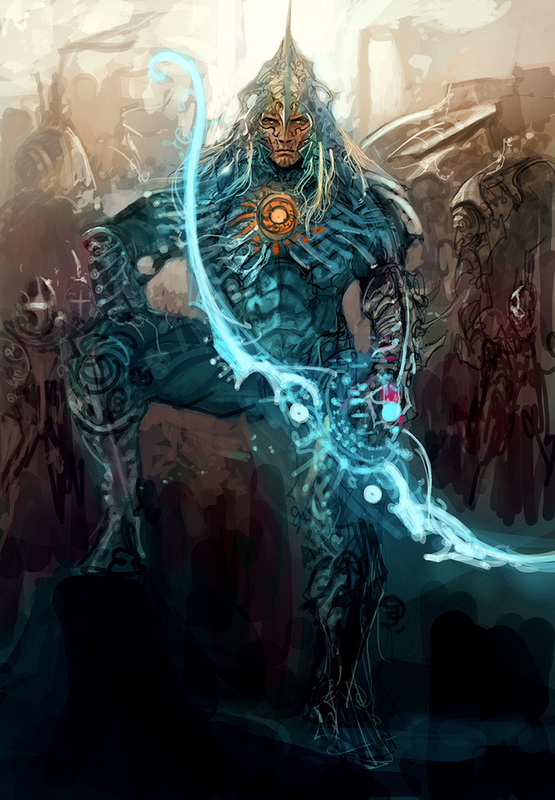 His work for 18 days (the duration of the final epic war of the third age, Dwapar Yug) strikes an incredible balance between eastern spirituality and science fiction fantasy. 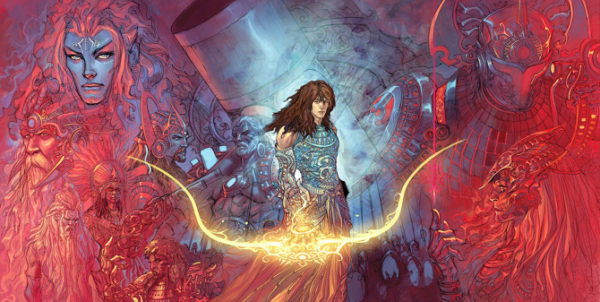 Titled MBX, short for Mahabharat-X, this series was done for a concept art book for the proposed animation series.